Earlier in the week a very useful illustration appeared in one of the local papers. It was the same type of story most people would have seen many times before over the years in local news sources. It serves as a useful illustration as to how things really work. It may have been on Monday when I noticed a front page story featuring some character who was claiming he had found electronic eavesdropping equipment in his house. Can`t remember the guy`s name but I think he was linked to some “dissident IRA” group. Whenever such a story appears in the media it instantly conjures up the impression in people`s minds that the person at the center of the story must be some sort of key figure in an organisation and must be quite a dangerous figure as well because the “security forces” are obviously going to great lengths to keep him under intense observation. That is the natural reaction most people would jump to. However on many occasions it is completely wrong. On many occasions key informants who are highly prized by the security forces have such things planted in their homes or work places or meeting places for the sole purpose that one day they can be “conveniently discovered” and the “key informant” can have an immediate public image created for him or her, that makes it seem as if he or she is the very last person who could be suspected of being an informant! It is merely a psychological form of providing camouflage for a key informant. You see we are not dealing with mere “deceit” we are dealing with layer upon layer upon layer of deceit. Even the Kincora scandal is still providing a layer of camouflage which helps to cover up much of the damage William McGrath`s activities inflicted upon the Unionist community. As the major focus of attention regarding the Kincora scandal happens to be upon the abuse of young boys and rightly so, the role of McGrath`s wheeling and dealing in political and para-military intrigues goes largely unnoticed, mis-understood and underestimated. The minds of the spooks who are pulling all the strings in these intrigues are trained to work in a very different way than that of a general member of the public. There is only one key way of staying safe and the Bible tells you how it operates. 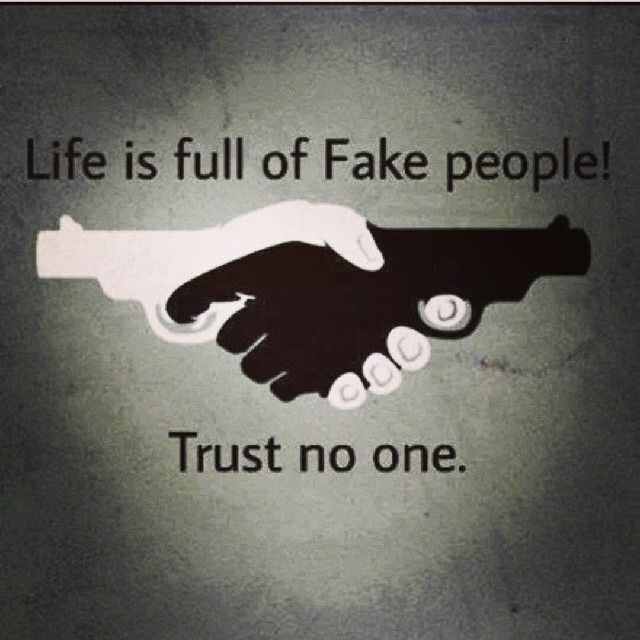 TRUST NO ONE! Proverbs makes the point very clearly, you are to trust only in God and nothing else, if we try to rely on even our own understanding we will fail. If you try to enter into a battle of wits against higly trained spooks relying on merely your own intellectual abilities you will most likely end up murdered!